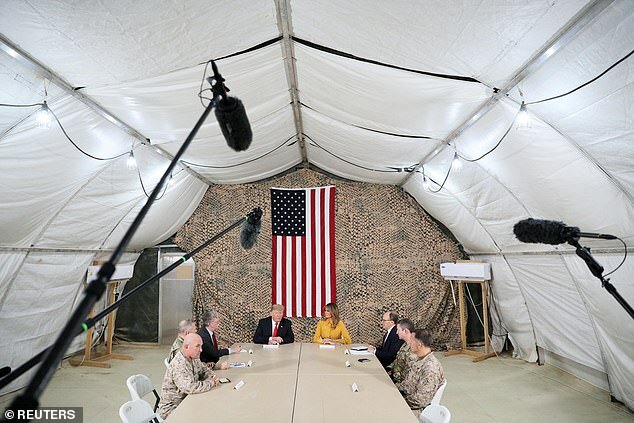 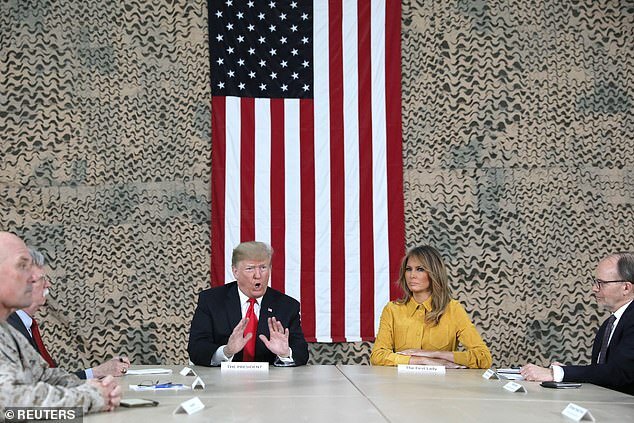 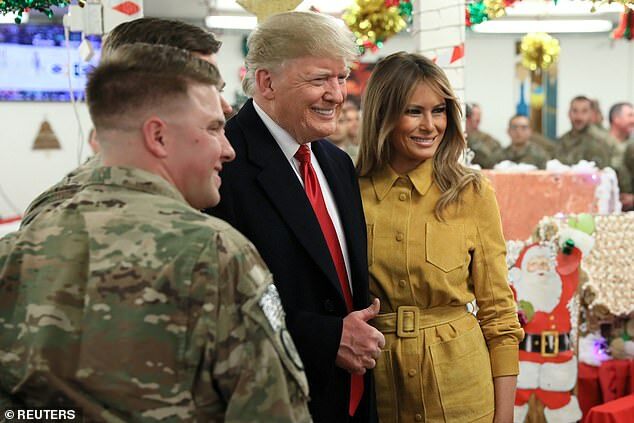 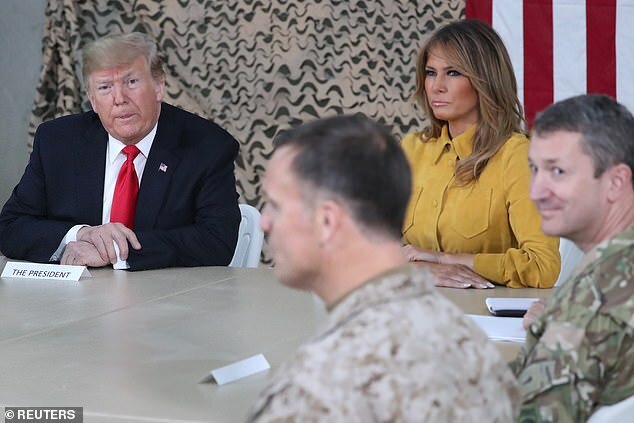 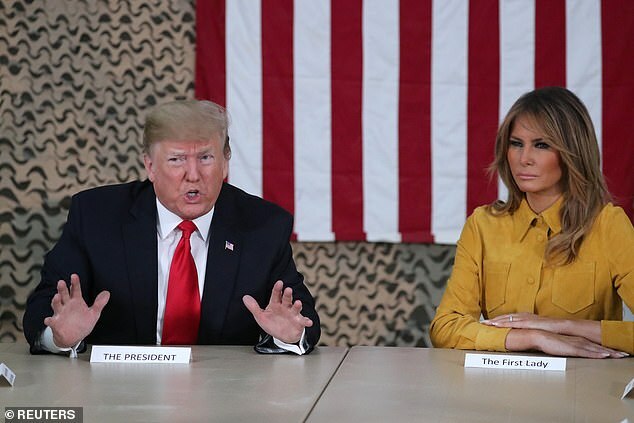 President Donald Trump and first lady Melania Trump made a surprise visit to Iraq on Wednesday — their first visit to a war zone. 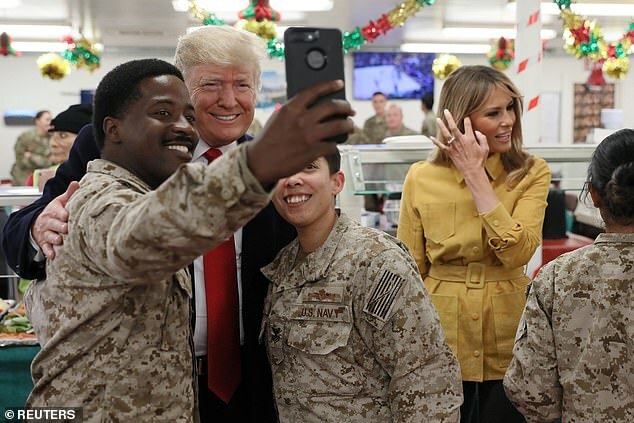 The secret trip came amid speculation that President Trump was not at the White House, because he had not tweeted for hours and the marine that stands guard when he’s in the Oval Office was not outside the West Wing. 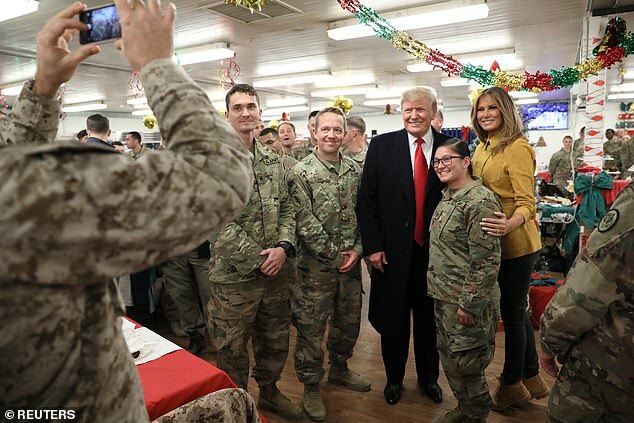 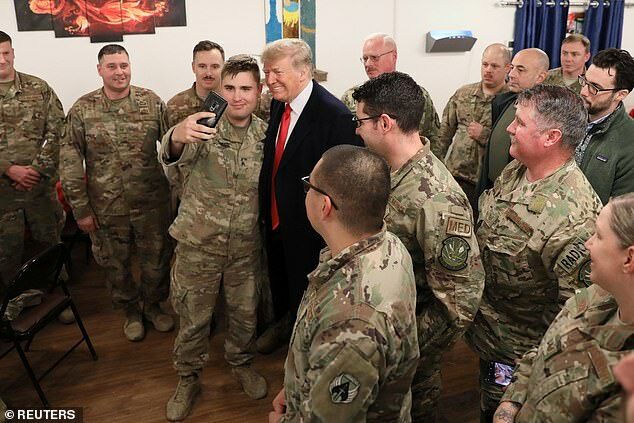 In photos distributed by Reuters, the president and first lady posed for photos with the troops. 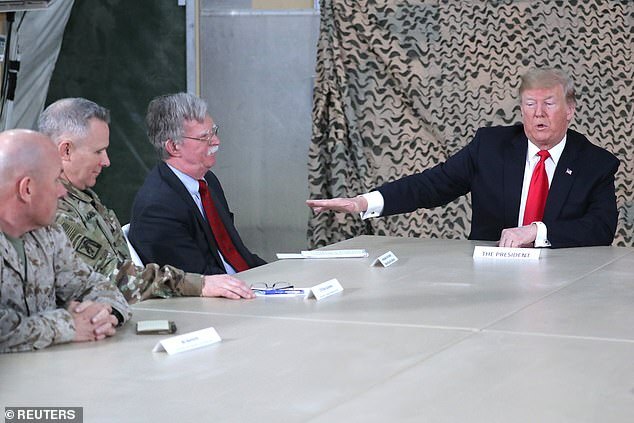 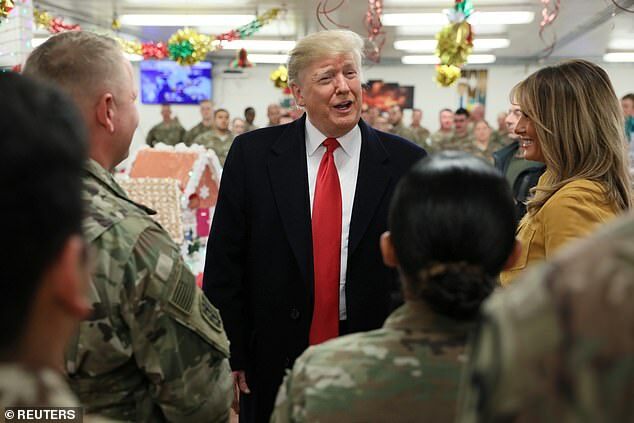 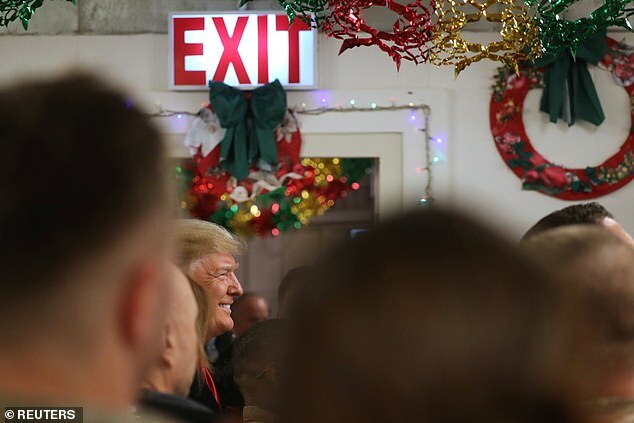 President Trump had said he would visit Afghanistan soon but visited Iraq over the Christmas holiday, instead, several days after announcing that he will be pulling U.S. troops out of Syria. 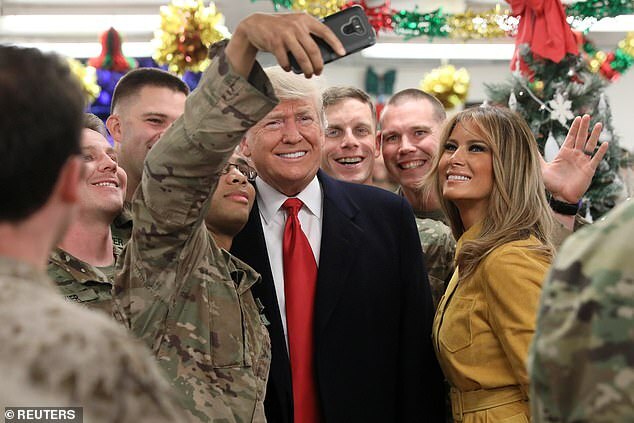 In a statement posted on Twitter, White House Press Secretary Sarah Sanders confirmed the visit in a tweet shortly after Reuters shared the photos of the president.